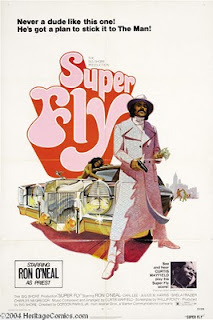 Super Fly is full of wild honkeys, jive-turkeys and hoochy mamas. Yes, it's another blaxploitation explosion. And there's drugs and there's crooked cops and there's money gone missing, and all that stuff we've all come to love with the genre. But this time it's done with fistful of dynamite. 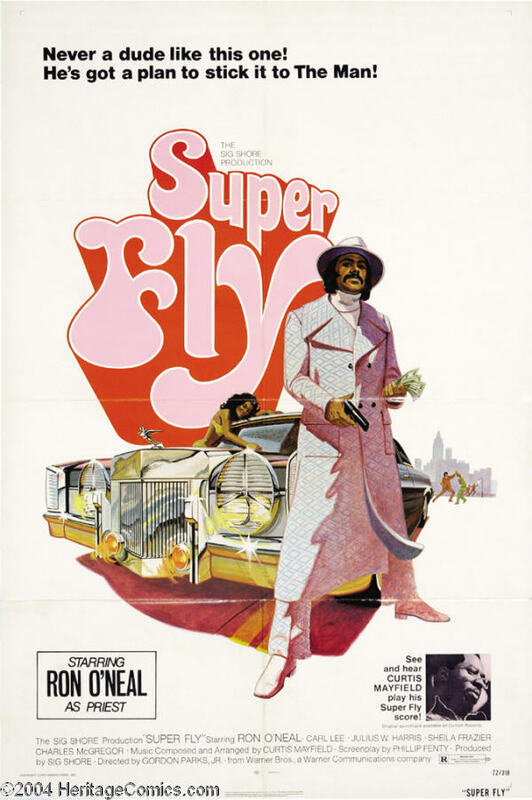 It is simply Super Fly! And as so often the case with the genre, the music is at least half the experience, and this time the piratebay uploaders has been nice enough to include it with the release.